M.J. Hall & Company has a wide range of Earthquake markets from which to serve you and your Earthquake coverage needs. 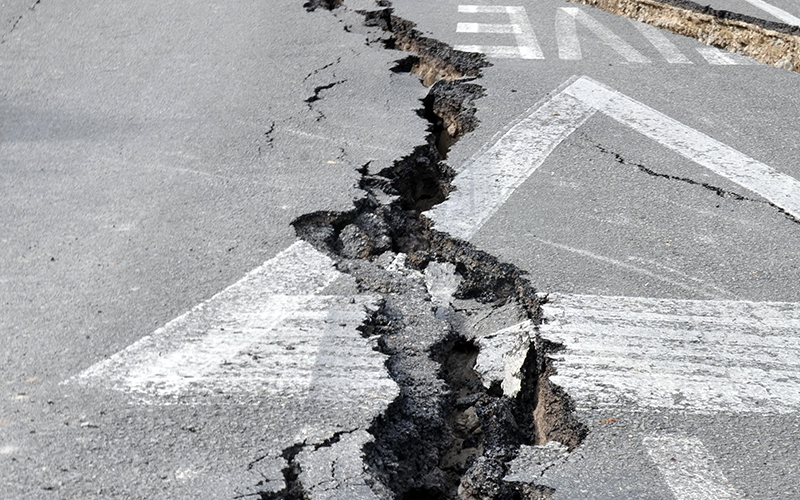 We are experienced in the use of the most popular Earthquake analysis software that underwriters implement in the evaluation of Earthquake risks. We will help evaluate your client’s earthquake coverage needs with the use of deductibles and layering techniques. This will ensure the best available coverage and pricing. To obtain a quote, we require completed Acord applications 125 & 140 and three years loss runs.